Hear tracks by Holly Herndon, Angelique Kidjo, Frankie Cosmos and others. 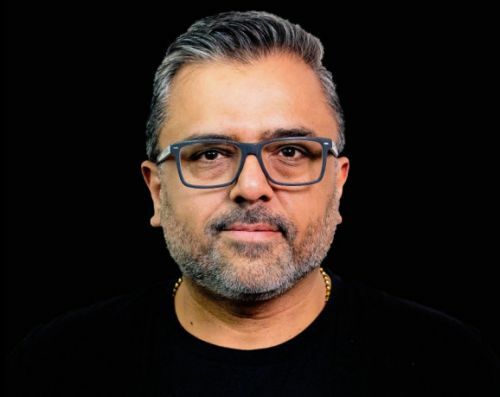 Rahul Sandil, former marketing executive at HTC's Vive virtual reality division, is jumping ship to Micron Technology, where he will run consumer marketing. The Cosmos have found a Long Island venue to call home.